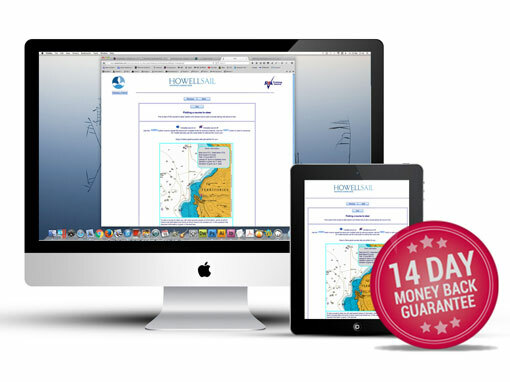 We offer the full range of online RYA navigation theory courses, yacht deliveries, sailing tuition & more. 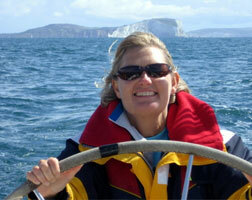 Practical Sailing Tuition, Yacht Delivery, Skippered Charter . . UK, Mediterranean, Caribbean . . anywhere! See course pages for details of free extras: plotters, dividers, plotter training simulator CD’s, handbooks, almanacs, charts etc. 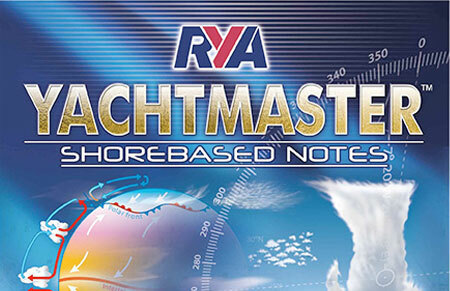 A fun, interactive way of learning the essential skills to get you started on the water, with a flexible approach enabling you to learn where & when it suits you. 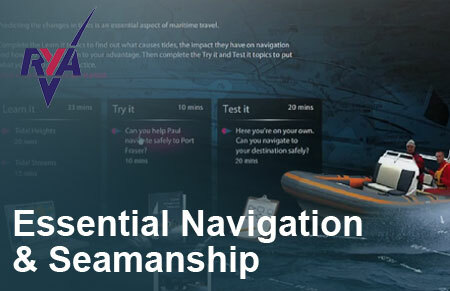 Have Essential Navigation? 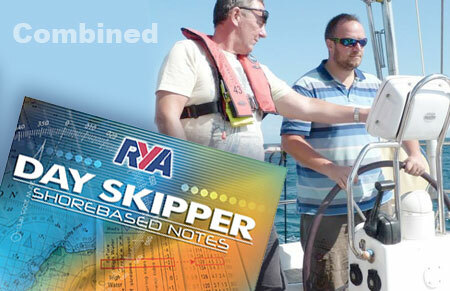 Upgrade to Day Skipper with the RYA Day Skipper Online Theory Course for just £225 (saving £60 on usual Day Skipper price). 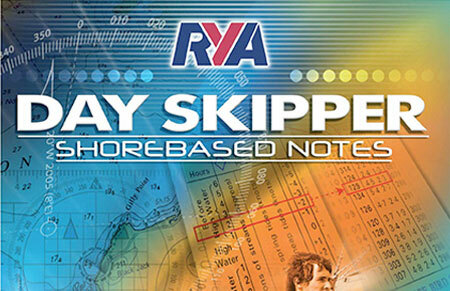 This course takes Day Skipper level students to a completely new level bringing an understanding of secondary ports, a greater knowledge of tidal streams, heights etc. Safety, weather, position fixing & much more, covered in greater detail. Usually £285. 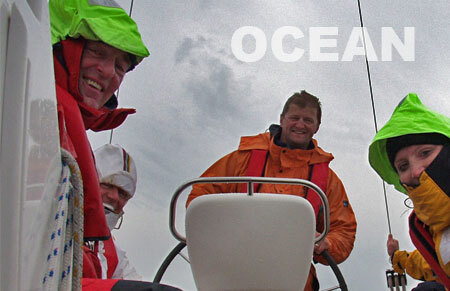 The Ocean Yachtmaster is an advanced theory course for those who wish to progress to the highest level in their navigation. 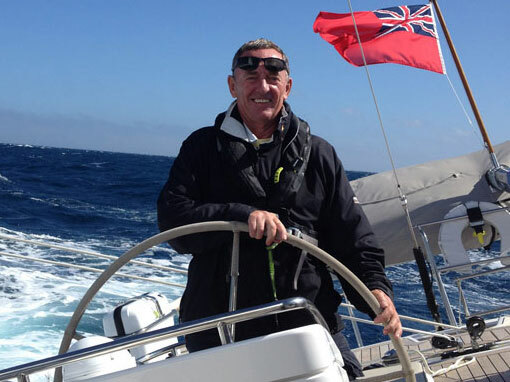 This fascinating course will help you to understand the mysteries of navigation that occupied the minds of generations of mariners. 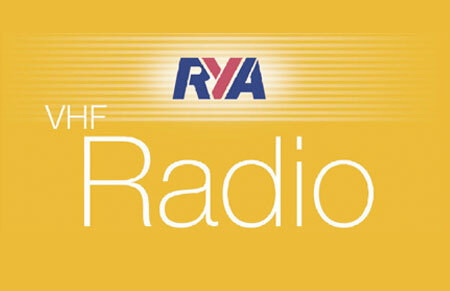 The Online RYA VHF Radio Interactive course takes approximately 6 hours to complete and can be taken on PC, MAC or iPad. 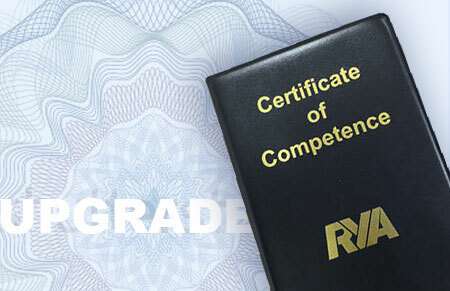 An online course to assist in working professionally with your RYA Certificate of Competence.This course is designed to give you a better understanding of your obligations & the rules & regulations under which you operate in the commercial maritime world. 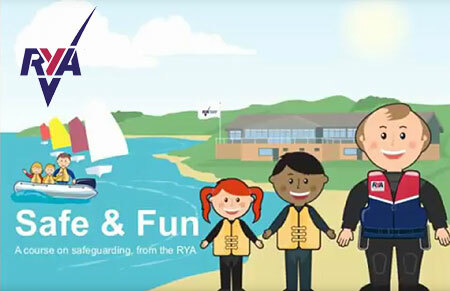 Safeguarding Children & Vulnerable Adults online course This course is suitable for anyone working with children and vulnerable adults in an RYA environment. 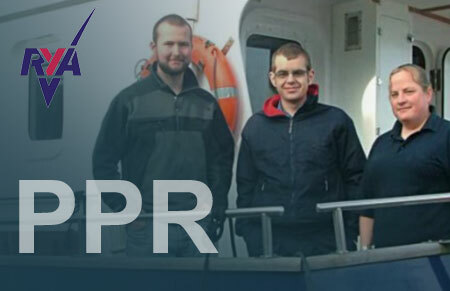 This includes those volunteering or working at recognised training centres and affiliated clubs. 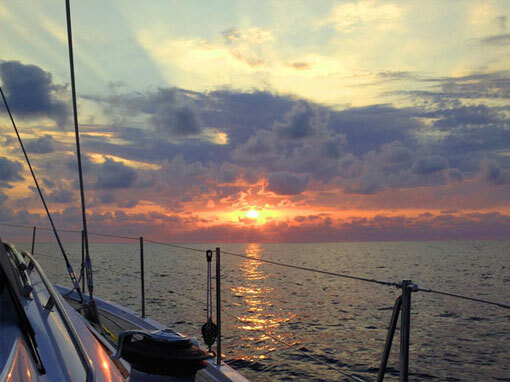 From Start Yachting to Ocean Yachtmaster . 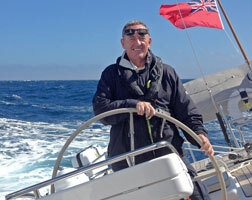 . . there is an RYA Course for you!